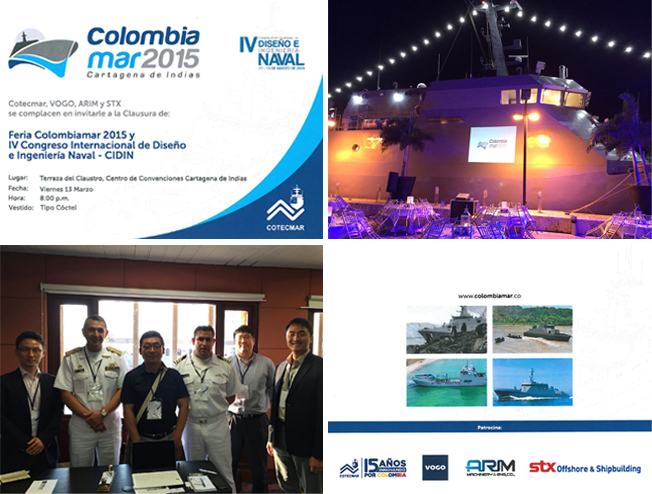 VOGO took part in COLOMBIA MAR 2015 as a proud sponsor of closing ceremony. as the future plan of its NAVY was revealed. From Korea VOGO, ARIM, STX, LIG next1 took part in the event.